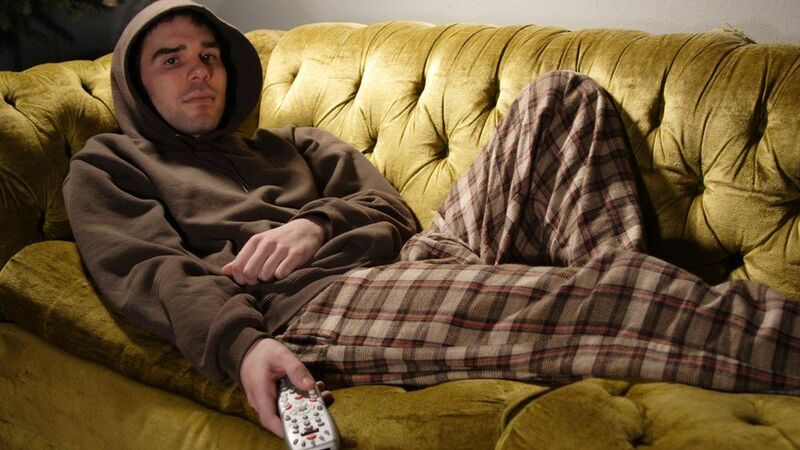 (P1) Japanese scientists say that watching TV for hours can raise the risk of dying from a blood clot in the lungs. (P2) Researchers studied the viewing habits of 86,000 people between 1988 and 1990 – then monitored their health over the next 19 years. (P3) Bad news for fans of box sets, for every extra two hours of TV watched per day, the risk of fatal pulmonary embolism (PE) increased by 40%. (P4) Watching five or more hours of TV programs each day made people more than twice as likely to die than those watching less than 2.5 hours. (P5) PE is caused by a blockage in blood vessels in the legs that usually works its way up to the lungs. It’s also linked to slow movement. (P6) The people behind the study warn against long TV sessions watching back to back episodes of your favorite series. (P8) The researchers recommend going for a walk and stretching every hour during TV time or play Pokemon Go, that’s a Newsbeat recommendation. (P9) The study was conducted before mobile devices and streaming services became popular. The researchers said that more needs to be done to work out whether those technologies pose an even greater danger. Why do you think people watch TV for 5 or more hours per day? How often do you watch TV? Why? Do you play Pokemon Go? Why or why not? Where are the researchers from? Between which years was the study performed? Which 2 activities does the study suggest to do every hour while binge watching?